MORE than $4.2 billion in Commonwealth funding for Queensland schools could be lost unless the school funding dispute is resolved in the next 27 days. 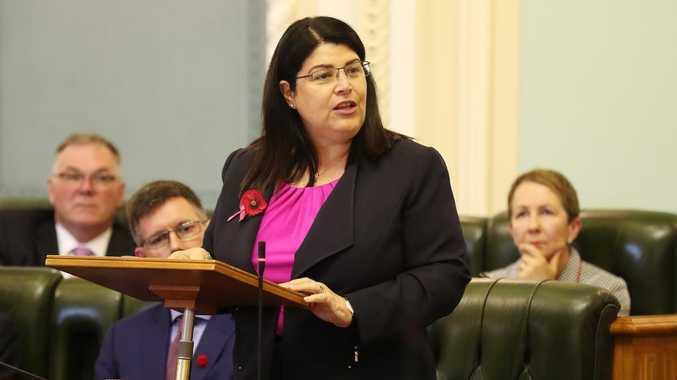 State Education Minister Grace Grace this week warned that the ability of Queensland schools to get a good deal on school funding had been undermined by the decision of New South Wales and South Australia to "surrender" to the Morrison government's school funding reforms. In September, Federal Education Minister Dan Tehan warned state ministers that if they did not reach a funding agreement by December 7, then under legislation no Commonwealth cash could flow to state, independent and Catholic schools next year. Mr Tehan yesterday said he wanted to conclude the negotiations with each state as soon as possible. "These negotiations have been conducted in good faith with all states and territories and I want to ensure that continues," he said. "At the end of the day, the states, territories and the Commonwealth want what is best for every student, and this is to ensure certainty of funding for 2019." The public school funding battle took off again when the Morrison Government promised an additional $4.6 billion over 10 years to private schools to end a stand-off with Catholic schools. 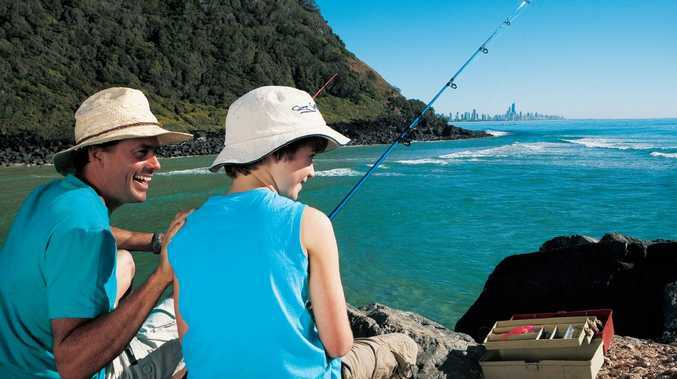 In 2019, Queensland state schools are due to receive $1.82 billion in Federal funds. Catholic schools are to receive $1.4 billion and independent schools $1.04 billion in 2019, as a result of a new deal struck with the Federal Government which will see them receive a combined extra $38.6 million. Ms Grace said the two southern states, with Liberal Governments, put party politics ahead of students by failing to secure a similar funding boost for public schools. 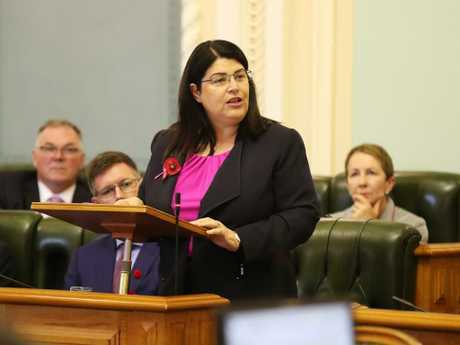 "By signing up to their respective agreements, both state governments have let the Morrison Government off the hook from providing a similar funding boost for public schools," she said. "While I don't begrudge non-government schools receiving additional funding, we want to ensure public schools also receive equivalent funding increases." She said the move by NSW and SA made it tougher for Queensland to secure a deal. "Our efforts have now been compromised by the forced surrender of New South Wales and South Australia to the Morrison Government," she said.